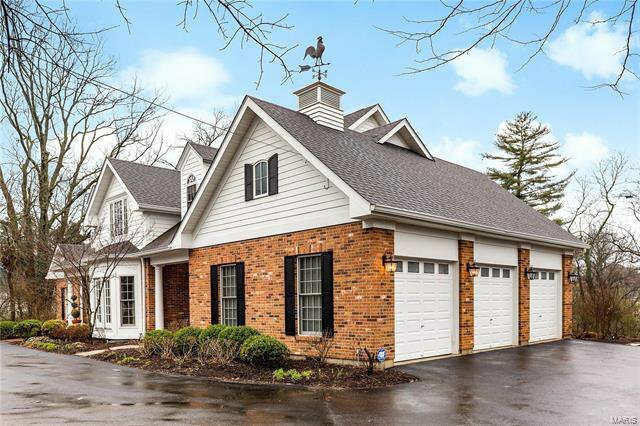 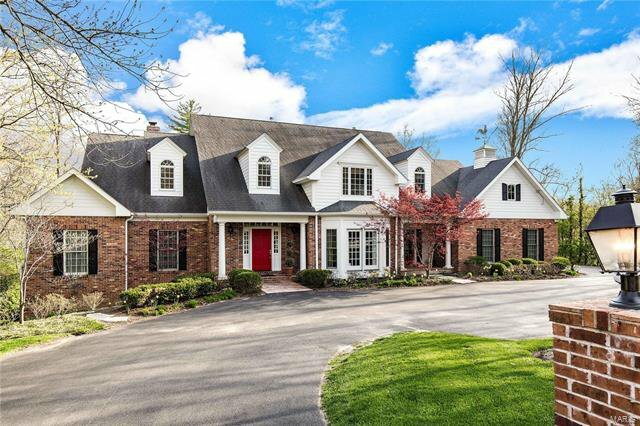 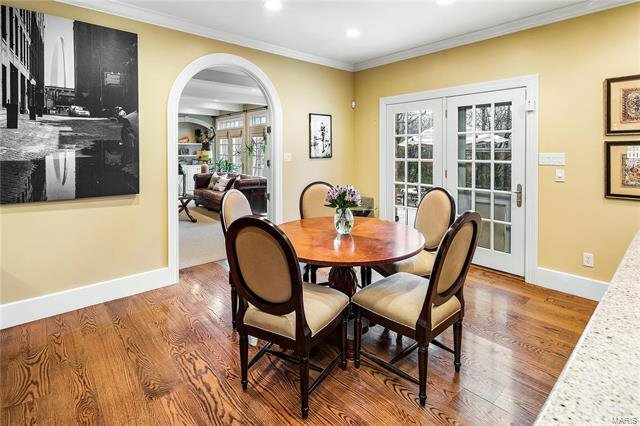 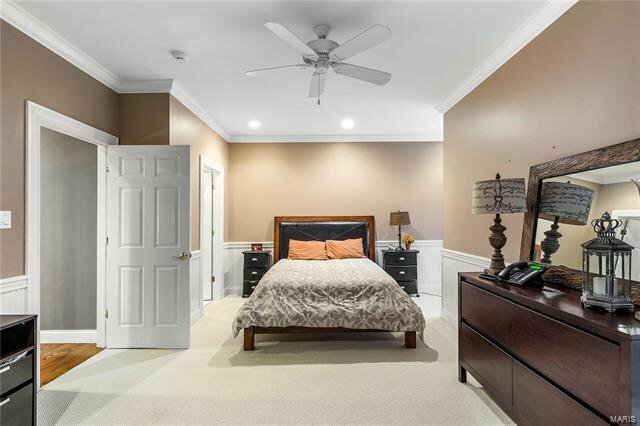 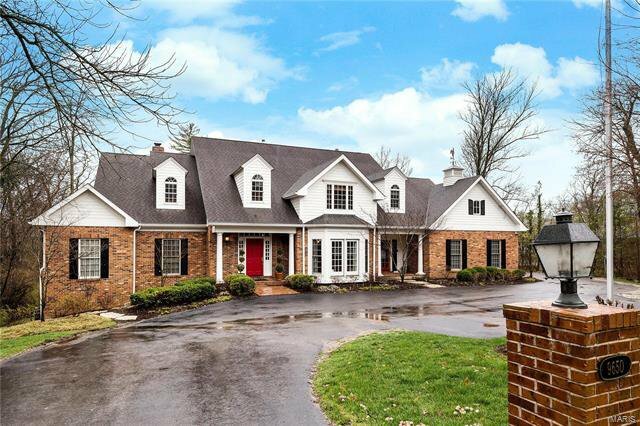 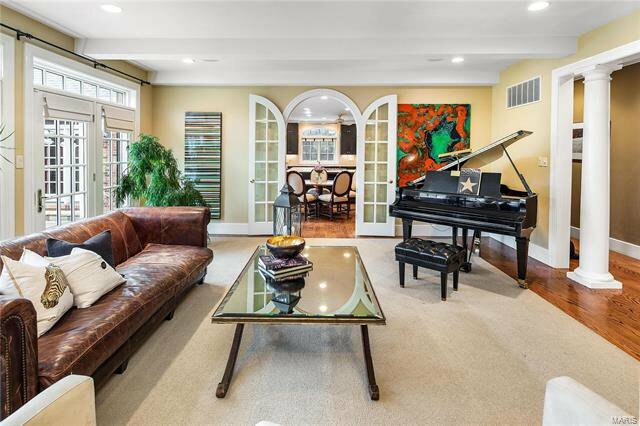 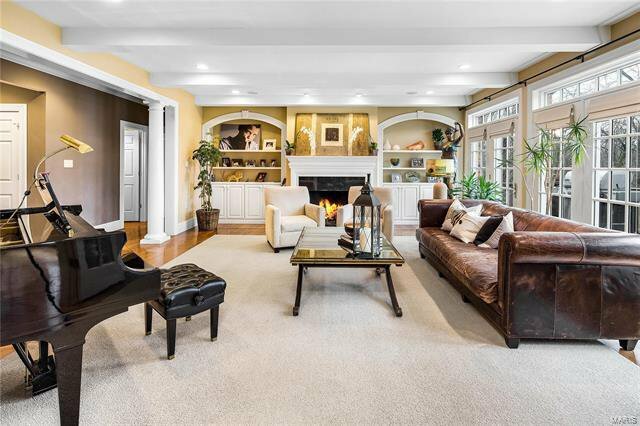 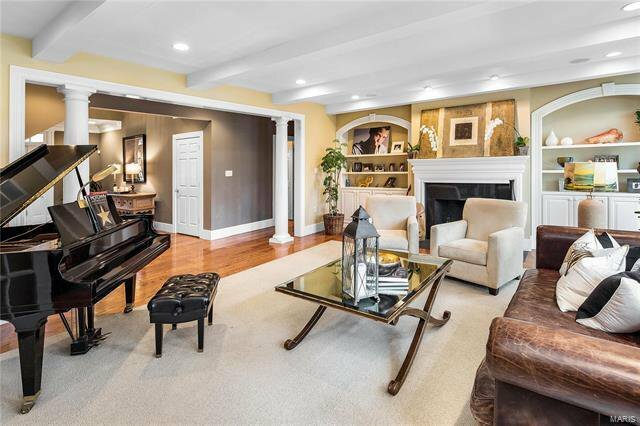 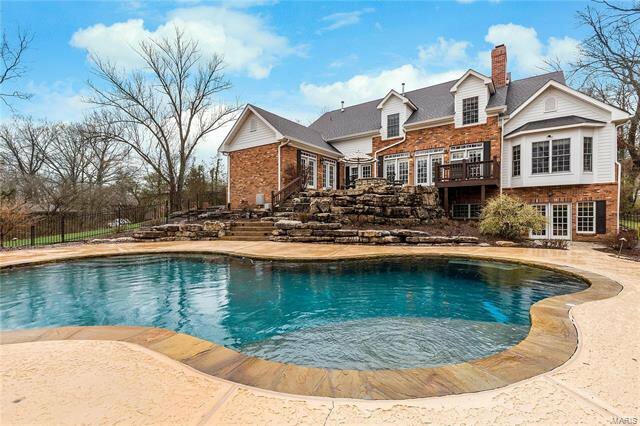 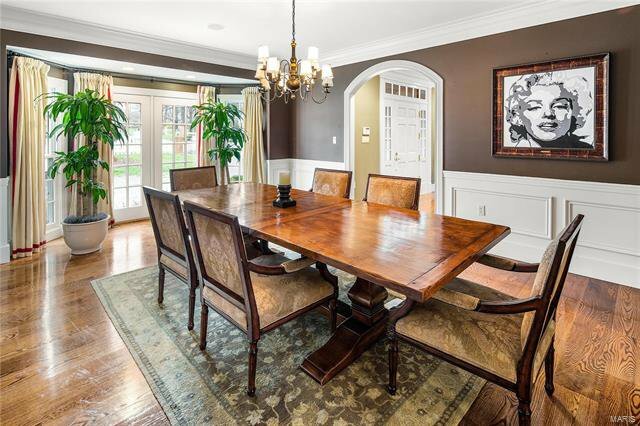 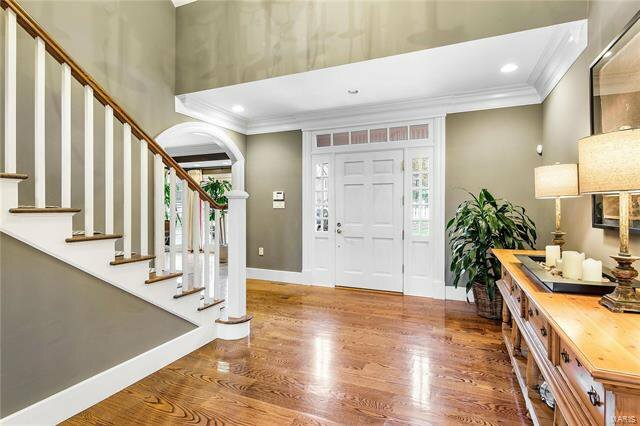 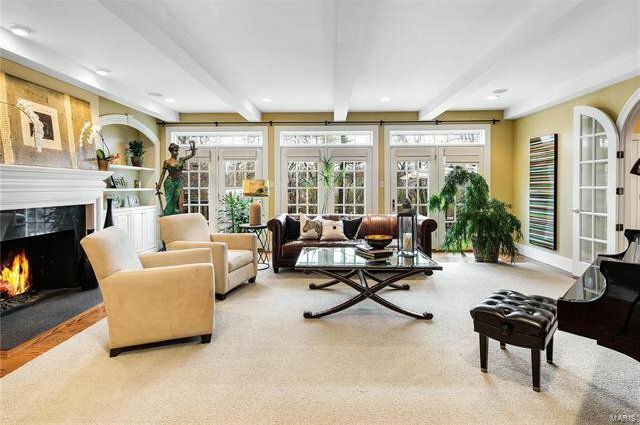 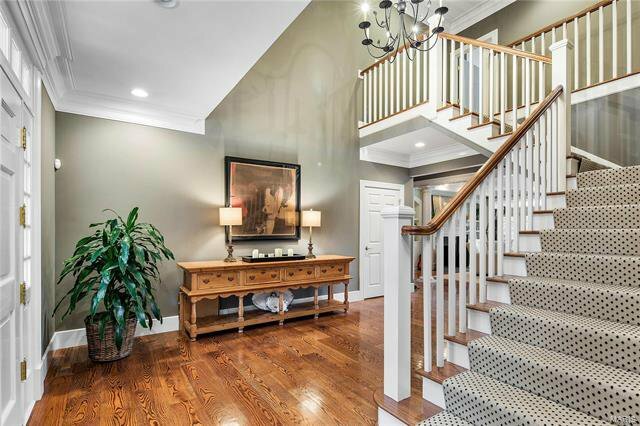 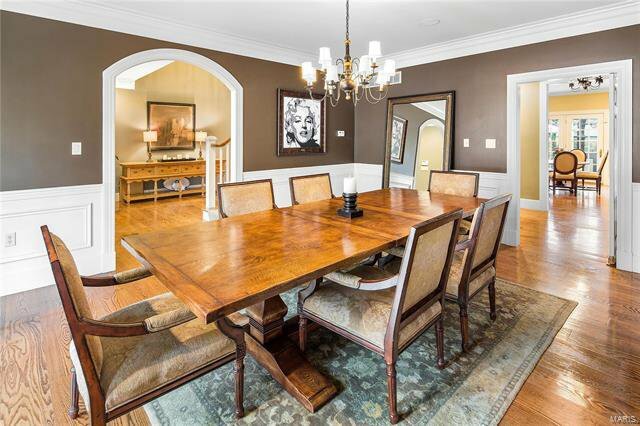 This elegant home boasts 5+ beds and 6 baths w/ hardwood floors throughout the main floor, 9-foot ceilings, some crown molding, custom mill work and an open floor plan. 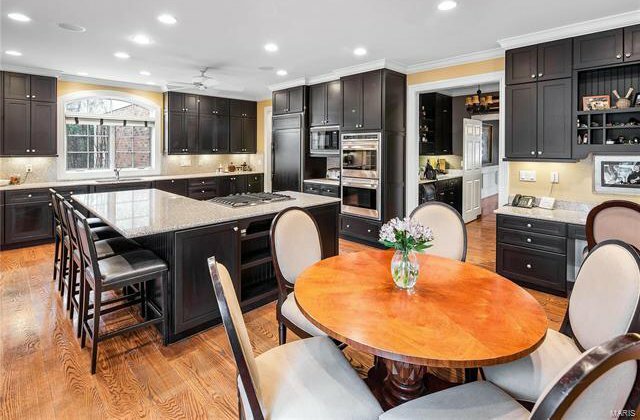 Dream kitchen w/ granite counter tops, center island, custom 42” cabinets. 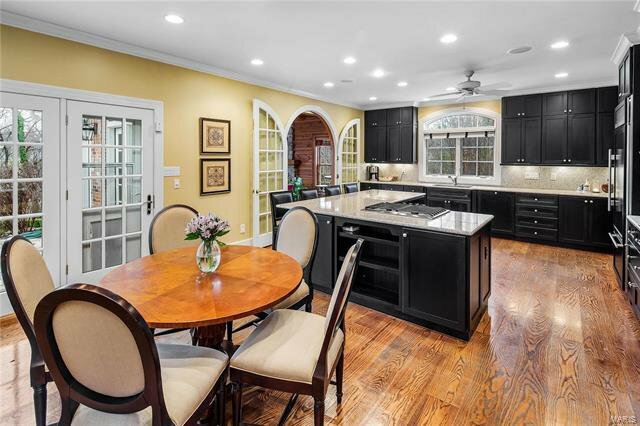 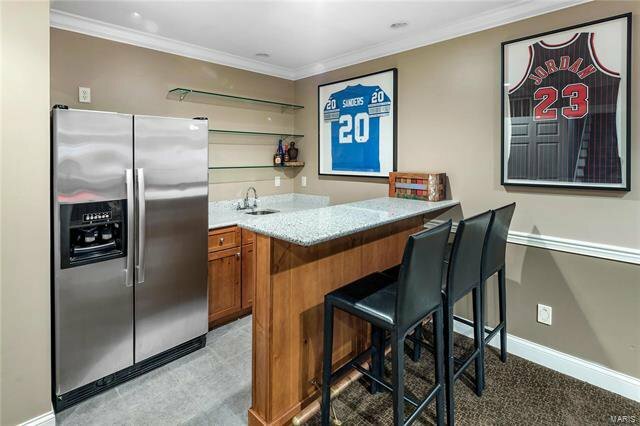 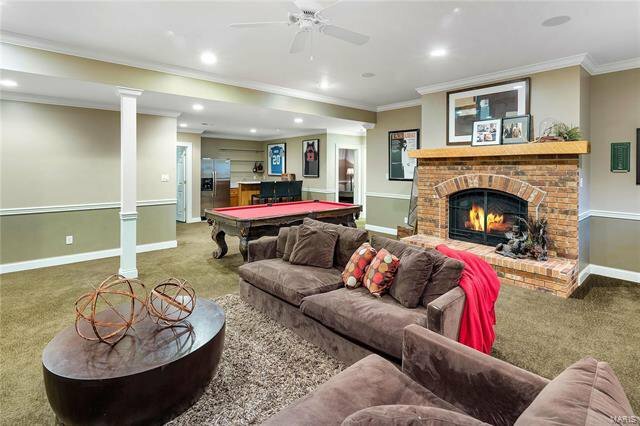 Equipped w/ a large Viking stove, Subzero refrigerator and breakfast area that opens to LR. 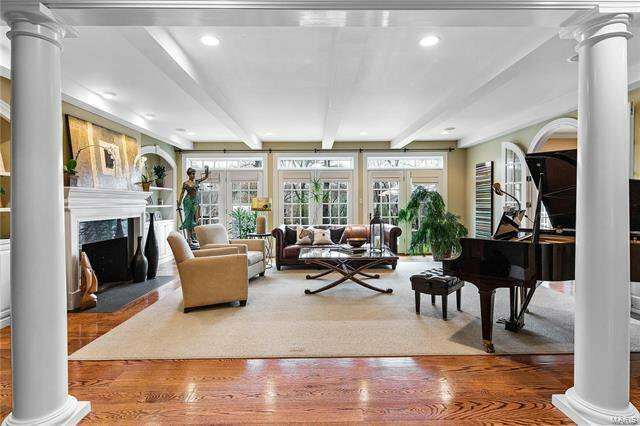 LR has custom book shelves, marble surrounded fireplace w/French doors leading out to the patio, fire pit and pool area. 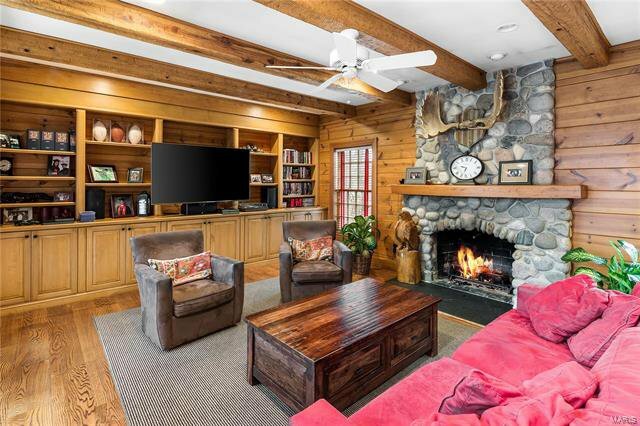 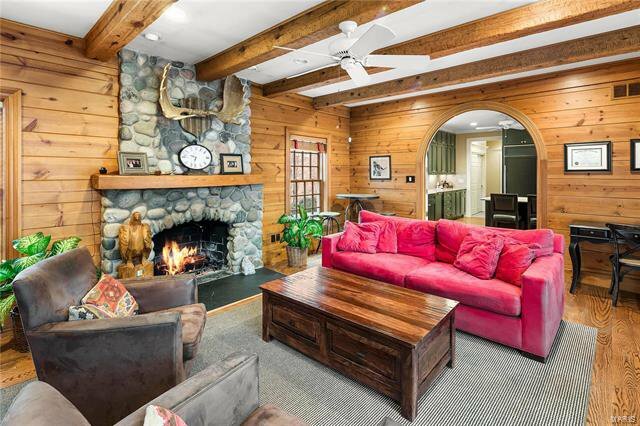 The hearth room off the kitchen features knotty pine walls, beam ceiling and fireplace with stone surround also opening to the patio/pool. 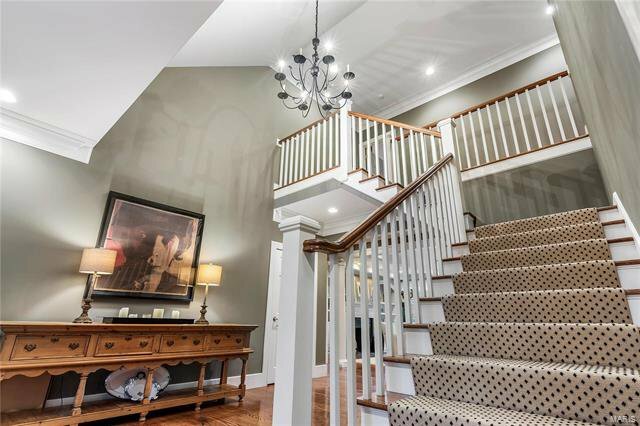 Exquisite main floor master looks out to the private pool. 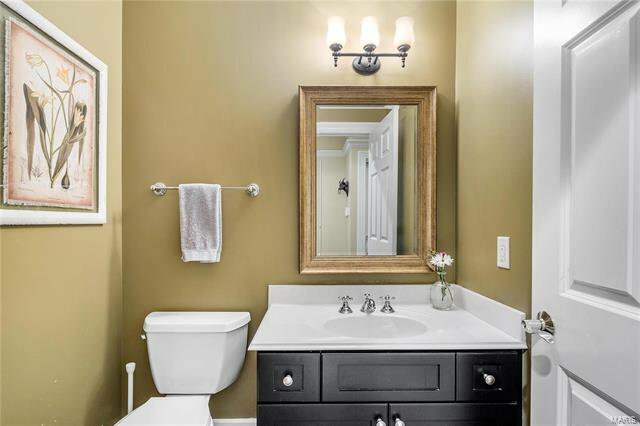 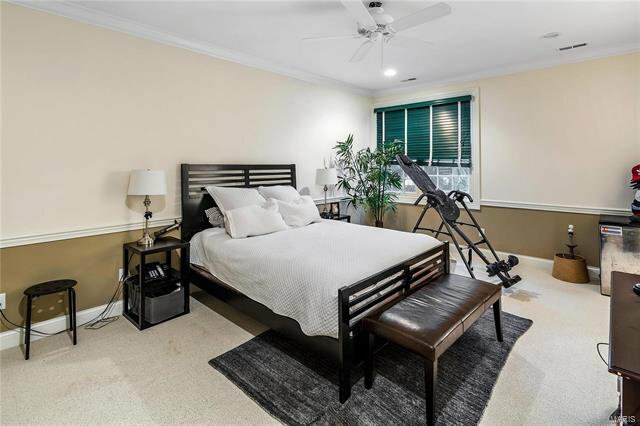 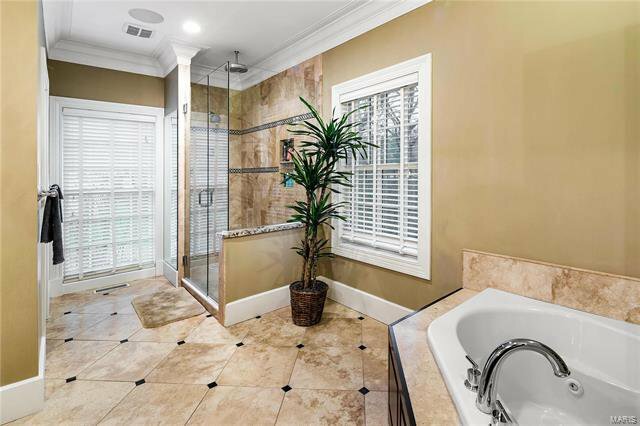 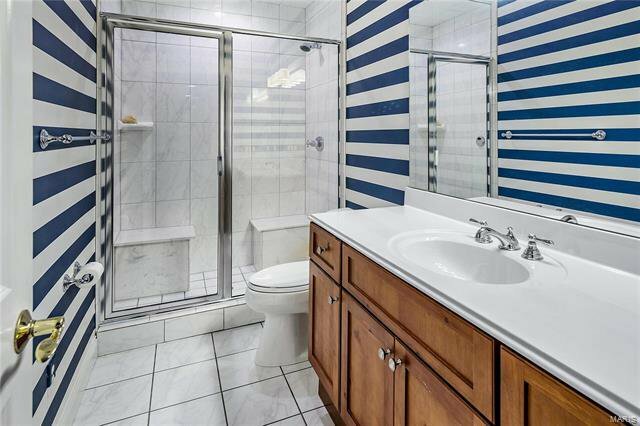 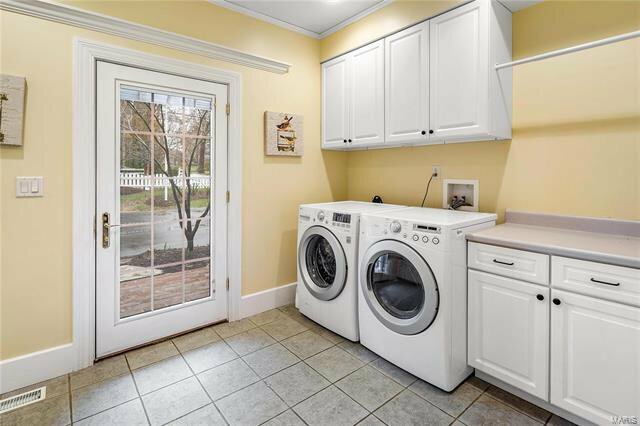 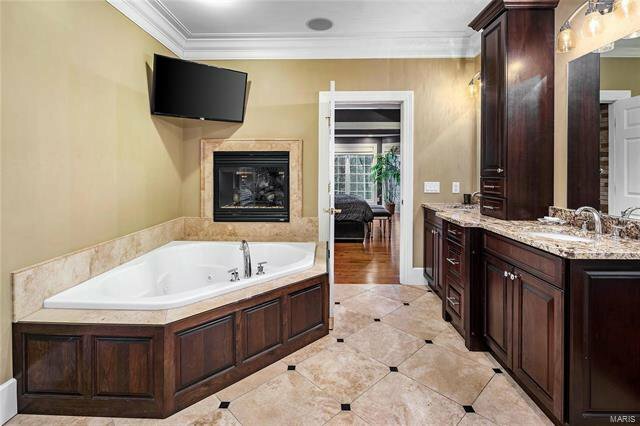 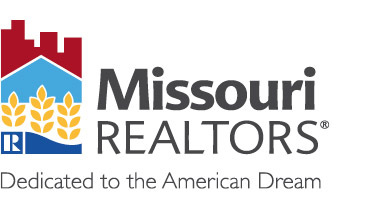 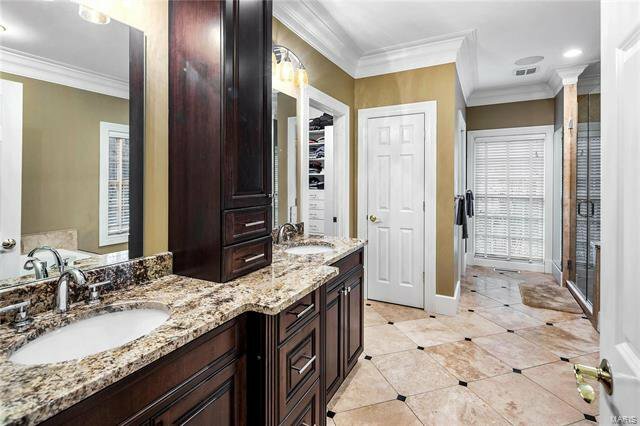 Large walk in closet, luxury bath w/ granite counter tops, double sinks, separate shower & soaking bath. 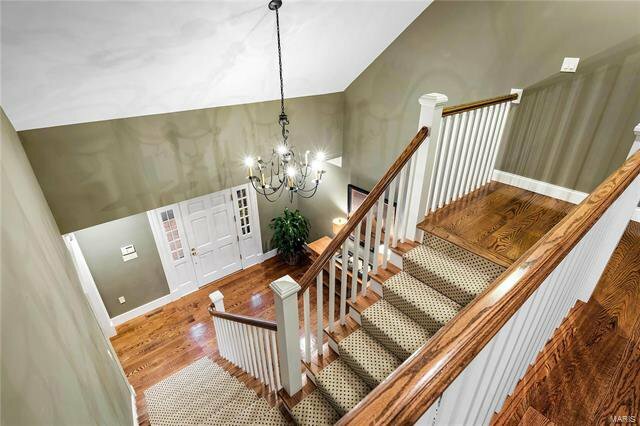 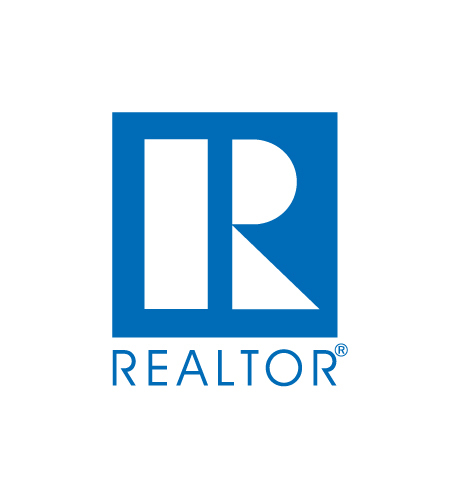 Upstairs you will find 3 over sized bedrooms & 2 full baths. 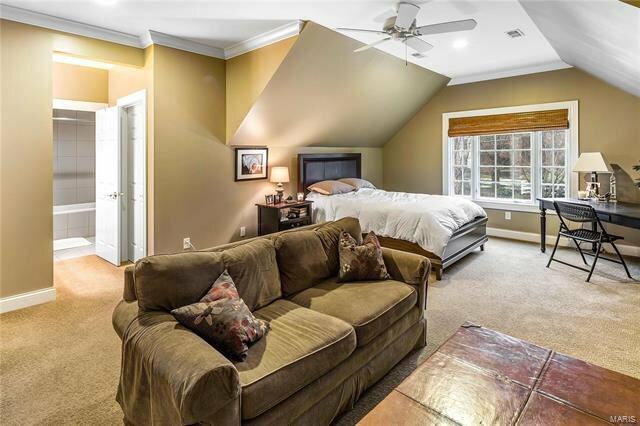 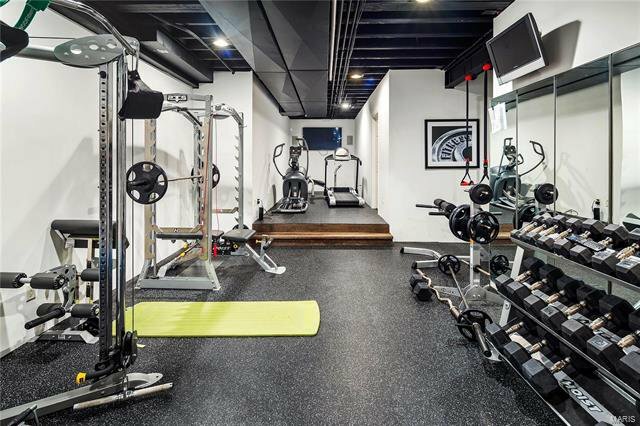 Upscale finished LL w/ large rec room, newer fitness room, wet bar & 2 add'l bedrooms. 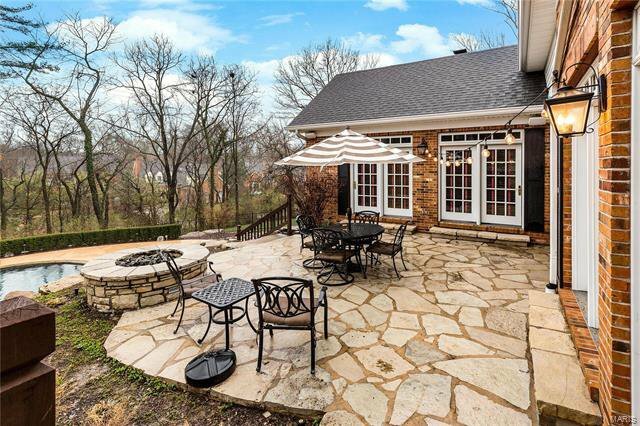 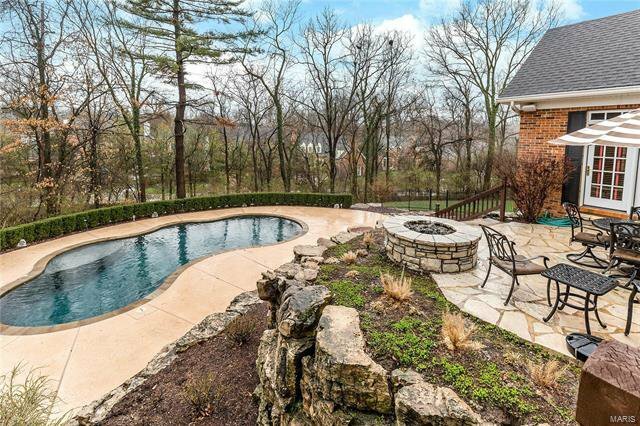 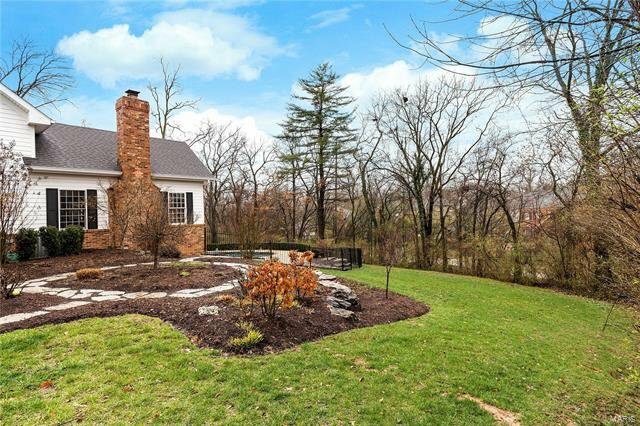 Private tree lined backyard w/ a stone patio and pebble tec pool to enjoy all summer long!